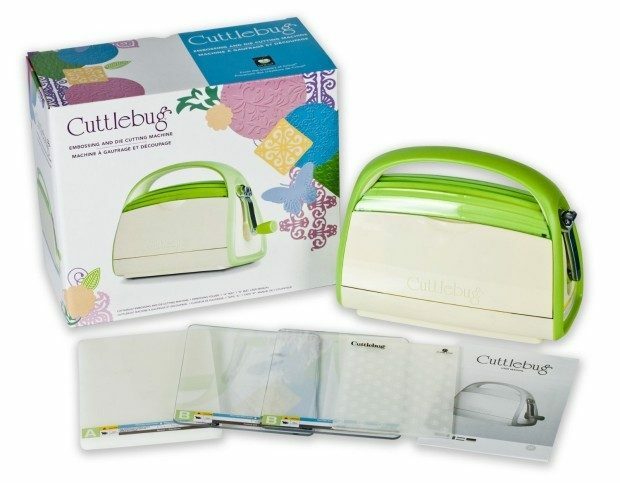 Cricut Cuttlebug Machine Only $55.62 + FREE Shipping! You are here: Home / Great Deals / Amazon Deals / Cricut Cuttlebug Machine Only $55.62 + FREE Shipping! You want to start scrapbooking but you still want to be able to afford to feed your family! Head to Amazon to checkout the Cricut Cuttlebug Machine for Only $55.62 + FREE Shipping! The Cuttlebug is a small, easy to use embossing and die cutting machine. It is very highly rated and wholeheartedly recommended for beginners! Comes with all necessary cutting pads you need to get started, so don’t put this off!